1. Do the water rides LAST: But seriously though, we cannot stress this enough. Take it from the girls who have had to walk around Universal for 5 hours wet through to their underwear! And does anyone relish the thought of spending the rest of their day in soaking wet training shoes? Nope, we didn't care for it much either! If you are particularly attached to your footwear it might also be a good idea to take a pair of flip flops in your bag to throw on before the water rides! Primark sell flip flops for 90p so you could even bin them afterwards without regret! 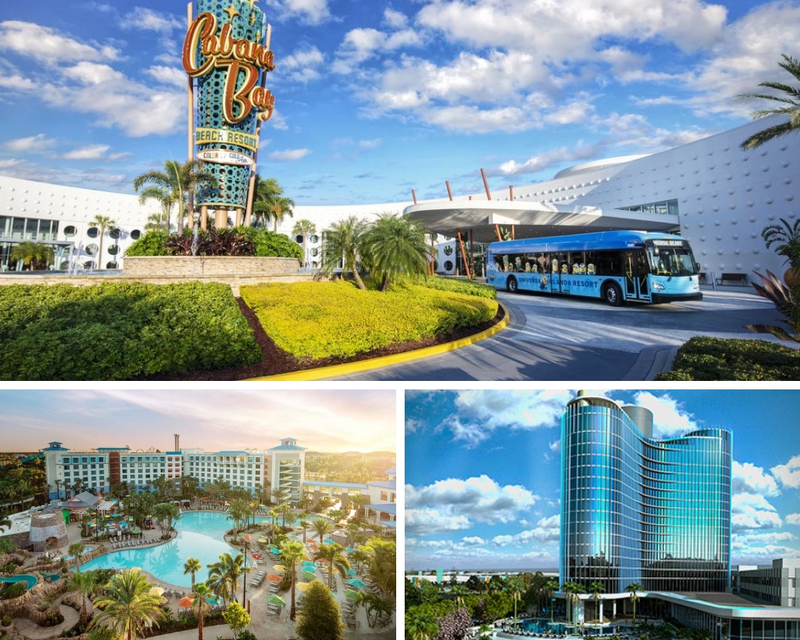 Either way, plan to head to Jurassic Park, Bluto's and Dudley Do Right just before you leave the park. Spare yourself a full day of discomfort! 2. Eat lunch early: By 'early' we mean around 11.30am. This is when the eateries are still reasonably quiet and you'll be able to eat in relative peace before the noisy crowds arrive. We love to hit Mel's for chilli cheese fries and a burger around this time and it's so easy to find a seat. Plus, their chilli cheese fries are EVERYTHING! 3. To Express or not to Express: that is the question! Many years ago we always purchased Express Passes, however, they were much less expensive then. So the answer is, it depends on whether Express Passes are within your budget. If they are then GO FOR IT! If not then there are ways to minimise your wait by being a little bit clever. 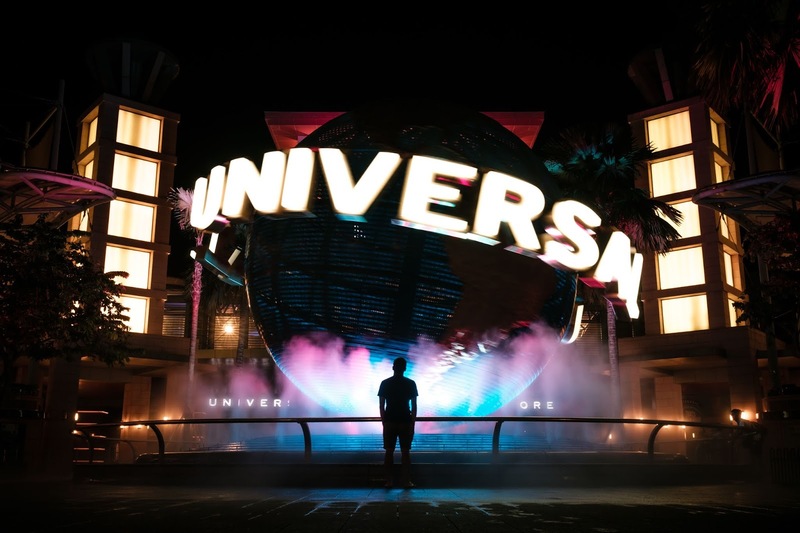 Get there early or stay late - crowds (and therefore wait times) tend to be smaller first or last thing so try to hit the most popular rides as soon as the park opens or just before closing. 4. 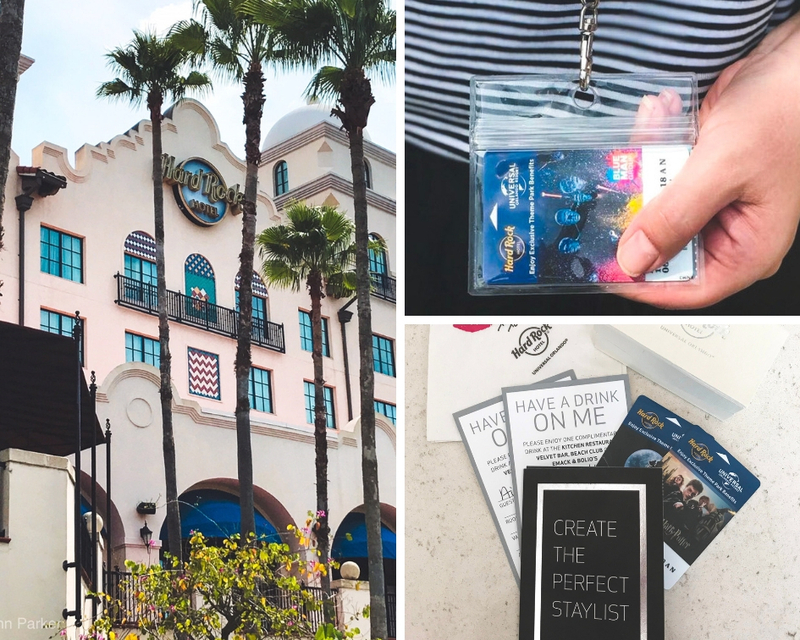 Stay Onsite: If you stay onsite at one of the following Universal Hotels you will also have the benefit of complimentary Universal Express Passes. 5. Take In Your Surroundings: We have definitely been guilty in the past of racing from attraction to attraction and not even pausing for a minute to take in the detail and atmosphere of our surroundings. This is such a shame as there is so much to see! There are so many small details you will notice if you just pause, sit down and look around you. 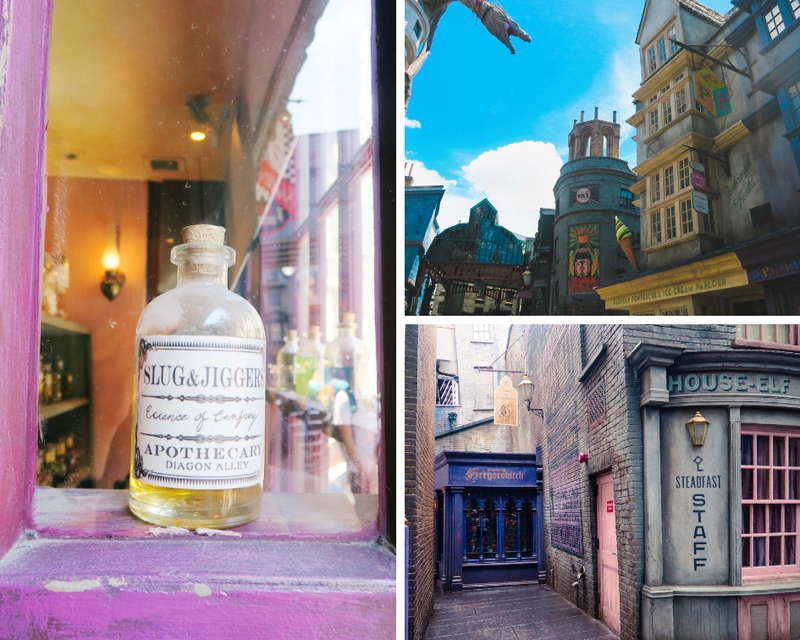 Wander around Diagon Alley and look at the details the creative team have included in all of the windows. 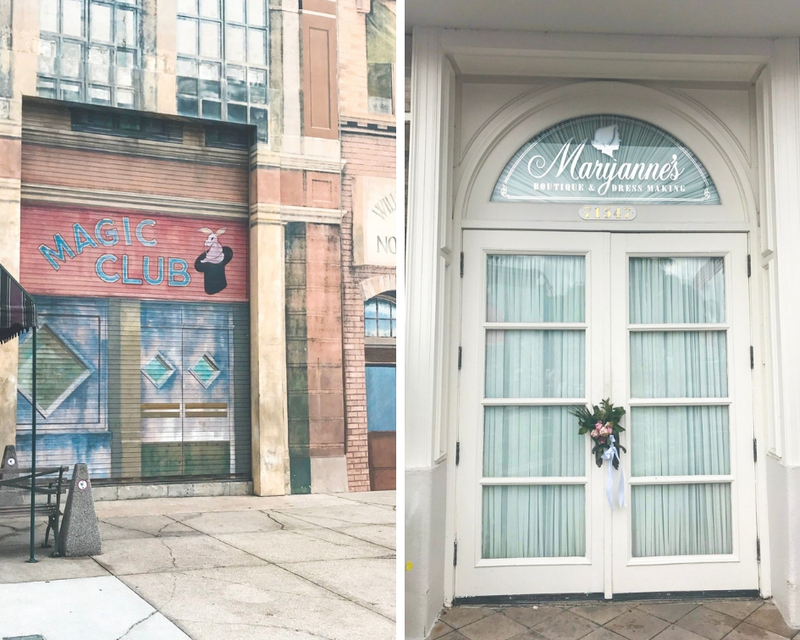 Walk around the New York and Hollywood areas and take in the store fronts (google the names to learn some amazing facts about classic Universal movie history!). You are missing so many amazing and intricate details so take a moment to pause between rides and enjoy the scenery! 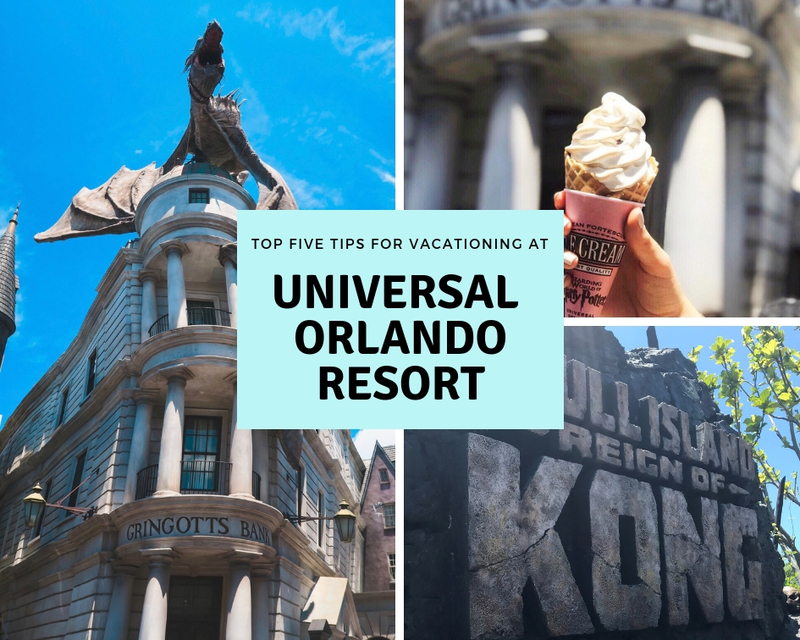 We hope that you have enjoyed some of our tops tips and enjoy your holiday at Universal Orlando Resort! 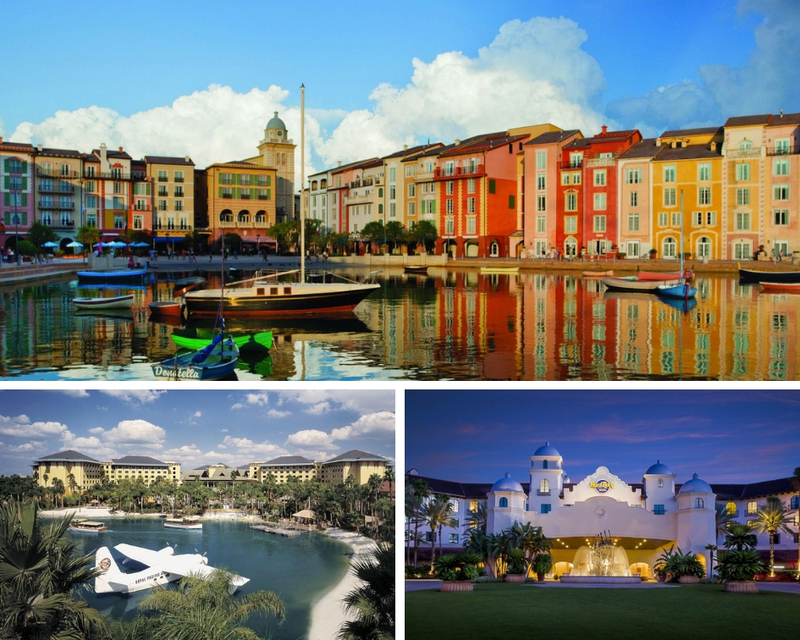 Be sure to check out our other Orlando posts. 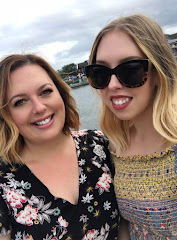 We also have lots of Orlando Vlogs on our YouTube channel Elle and Mimi!